All of the physical progress we have made to date on the Hazelnut Inn project will soon be buried and out of sight. 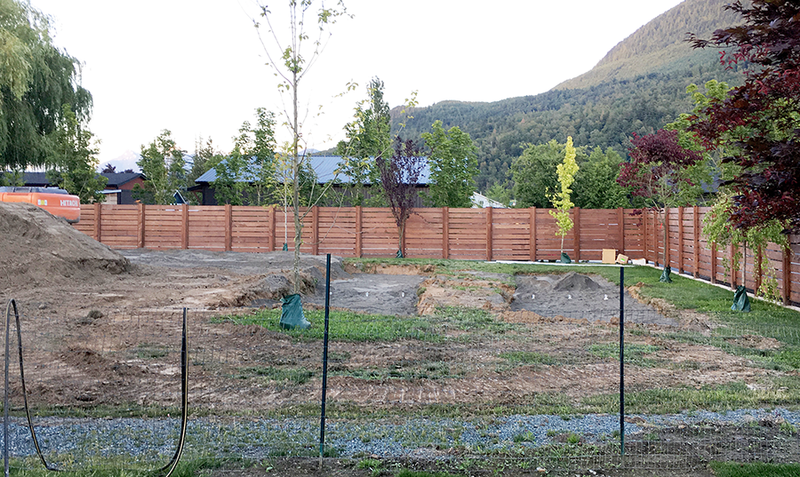 Engineered fill, pipes and conduits, footings forms, rebar, piping and drain pit, catch basins, septic tanks, and as of today a septic field have been completed. A lot of money has been spent on soon to be invisible improvements. All of this necessary work is thankfully almost complete allowing the vertical work to begin next. We, along with many sidewalk superintendents can hardly wait! !